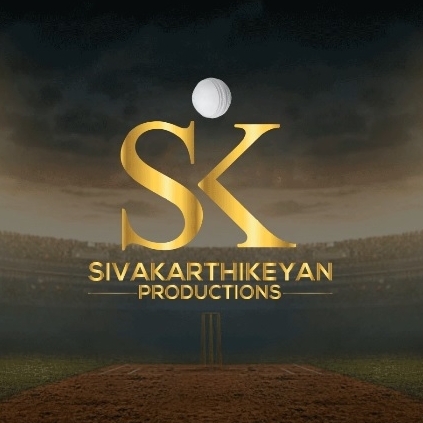 Sivakarthikeyan's debut film as producer, the title and First Look of which will be released tomorrow, is directed by Arunraja Kamaraj. 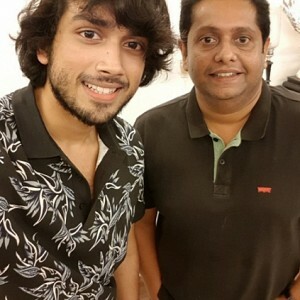 A special aspect of this collaboration is the fact that Arunraja and Siva were once classmates. Another classmate of theirs, Dhibu Ninan Thomas (of Maragatha Naanayam fame) composes the music for the film. The latest update on the film came a short while ago: Sony Music South has grabbed the audio rights for the movie. This move to surely a great value addition to the movie's music, increasing its reach to audiences worldwide. 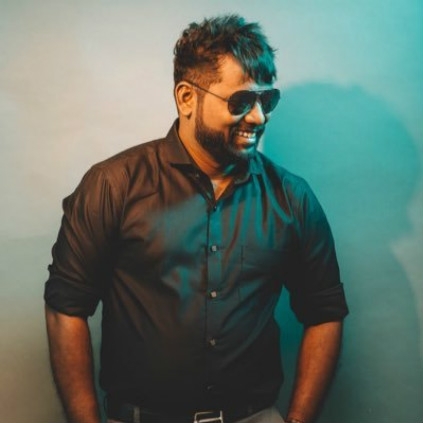 ARUNRAJA KAMARAJ ANNOUNCES HIS BOLLYWOOD AND TOLLYWOOD DEBUT! "#IksarRaavana in Hindi is my first song as a singer in hindi version and #ontithalaRaavana in telugu 😍😍😍 Thank you all ..."
Here's wishing Arunraja all the best! 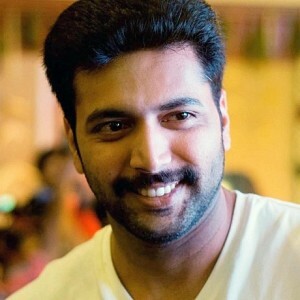 "Chekka Chivantha Vaanam, an unforgettable experience"
This young star to play the lead in Paapanaasam director's next! 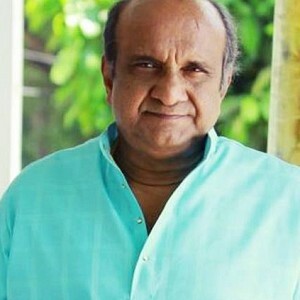 Sad: Popular Malayalam actor passes away! People looking for online information on Arunraja Kamaraj, Dhibu Ninan Thomas, Maragatha Naanayam, Sivakarthikeyan Productions will find this news story useful.